Berendsen Fluid Power’s in-house engineering & design team is made up of a group of multi-disciplinary engineers with the specialized skills required to provide end-to-end Hydraulic System design solutions. 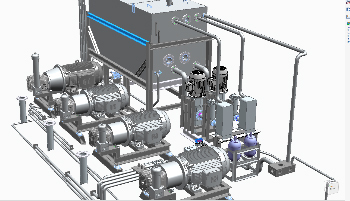 Starting from the functional system concept and component selection through to the detailed mechanical design and validation of turnkey packaged hydraulic systems. 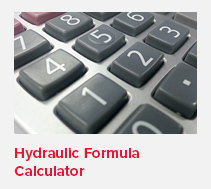 We have the skills and experience to apply various hydraulic methodologies from basic fixed displacement systems to advanced load-sensing, horsepower controlled and servo systems. 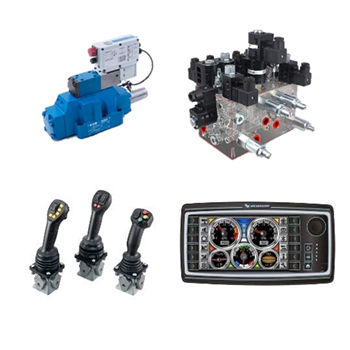 Additionally we have the in-house capability to tie it all together with the design and integration of advanced electronic machine control systems, to close out the end-to-end offering. Our engineering and design work flow utilizes advanced, modern software tools to provide efficiency and accuracy. 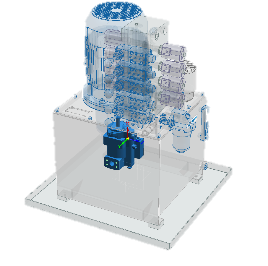 From the initial concept and circuit design phase we use PARO HydroSym™ and HydroMan™ for intelligent schematic and HIC Manifold design. 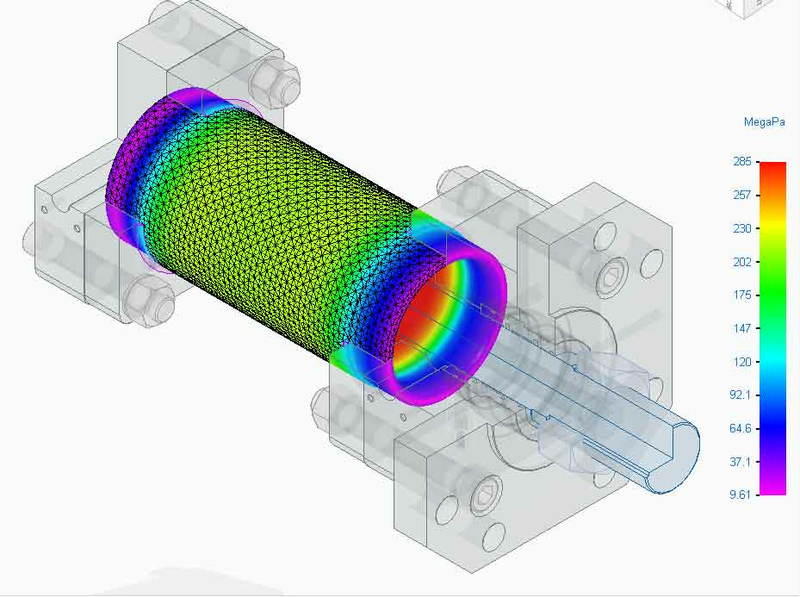 For detailed 3D mechanical design we use SIEMENS – Solid Edge™ and for analysis and design validation we utilize Solid Edge Simulation FEA (FEMAP) and MathCAD.